Buy-sell agreements can have devastating consequences if not altered or eliminated. Having a formal agreement can define the desired exit strategy and ownership succession plans, providing a roadmap in the event of a death, divorce or disability. How would you like your business partner’s ex-spouse to help run your company? Does it sound like fun to have a bank own part of your business should your co-founder file for personal bankruptcy? These are all circumstances that can be planned for somewhat, but you also have the unforeseen circumstances, an argument or the shareholders aren’t clicking anymore. Or maybe you want to allow future owners into the business. 1. Buy-sell agreements should include a business valuation clause. Some owners want to include a specific formula for valuing the business (e.g., “four times earnings before interest and taxes”). Business owners are better off with a clause in the agreement outlining that a business valuation expert will assess the appropriate ways to value the business. 2. Buy-sell agreements should outline not only how the price is determined, but also who can or can’t be a buyer and how a business sale will be funded. This is helpful in circumstances where owners want only certain family members to be able to buy out ownership and to control decisions. 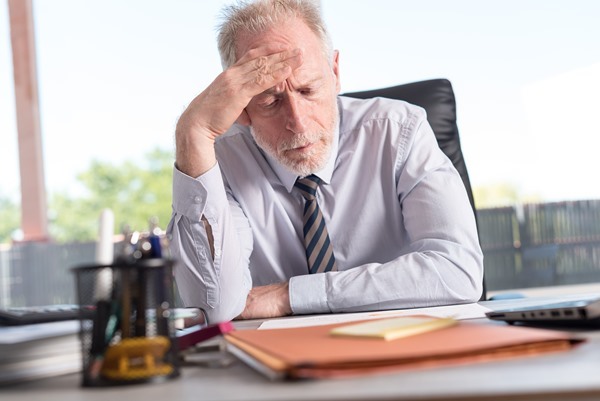 A clause outlining what may trigger the sale of the company can prevent having fiduciary agents (such as lenders) take control in the event of a personal bankruptcy by one owner. 3. Valuation methods matter. A buy-sell agreement is where business owners have control over how simple or how complex they want to make the process of developing a business valuation, based on the company’s unique characteristics. Companies with more complicated operations, however, might prefer that a price is developed using market-based, income-based or total-asset-based approaches. 4. Buy-sell agreements have tax implications. The taxman always needs to be paid. There are certain ways that a sale or buyback by the company can be structured to minimize taxes or to allow them to be paid over time. Without consideration of tax matters, an owner planning to fund his or her retirement by selling shares could wind up with drastically reduced proceeds. JB Life has extensive experience in buy – sell agreements. Jack Burns, President JB Life, has structured agreements for all types of companies, including the selling of his family business worth $100 million in sales with 200 employees.